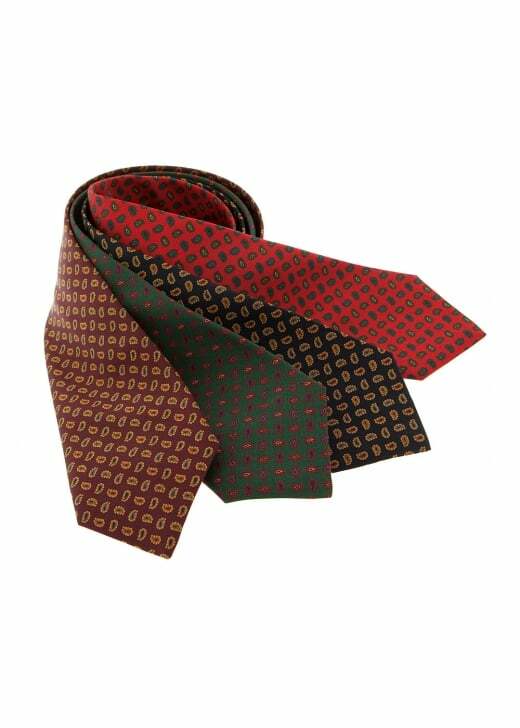 The Atkinsons Mini Paisley Irish Poplin Tie is made using a 50/50 blend of silk and merino wool. This a true investment piece and essential to any country gentleman's attire. Showing our 1 review for Atkinsons Mini Paisley Irish Poplin Tie.